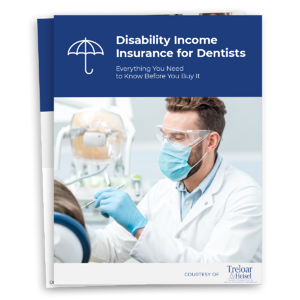 Whether you’re a dental professional in training or in practice, disability income insurance can protect your means of earning a living. In the event of an accident or illness, this important risk management tool supplements your lost income while you are unable to work. Since health and age are both important factors when obtaining this type of policy, the time to think about protection is now. Complete the form on this page and we will send you our in-depth guide on everything you need to know about disability income insurance.